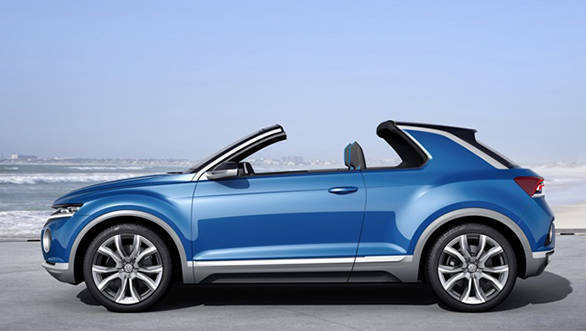 Volkswagen has confirmed the production of the Volkswagen T-Roc Convertible SUV. This convertible version of the Volkswagen T-Roc compact SUV will be built at the Volkswagen plant in Osnabruck, Germany. This plant has been set up by the company to produce the T-Roc SUV. This announcement comes after a Volkswagen Group board meeting led to investment of 80 million into the Osnabruck plant. During the announcement, VW CEO Dr Herbert Diess said that Volkswagen is evolving into an SUV brand and that the T-Roc Convertible was an emotional product. Volkswagen showcased the T-Roc compact SUV as a concept at Geneva in 2014. Volkswagen which is looking to update its entire line-up by 2020 could be considering bringing to India the 2018 Volkswagen T-Roc compact SUV which debuted at the 2017 Frankfurt Motor Show. The Volkswagen T-Roc was launched in November 2017 in Europe competes with the Nissan Qashqai, Mercedes-Benz GLA, and Renault Captur in the European market. 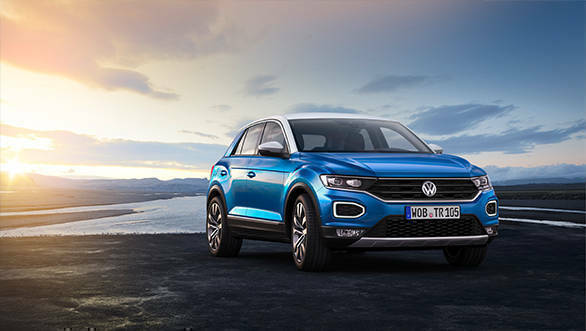 The Volkswagen T-Roc 5-seater compact crossover is VW's fourth SUV and is based on the MQB platform, which it shares with its bigger siblings, the Tiguan and the Teramont. The Volkswagen T-Roc will be offered with three turbo-petrol (TSI) and three turbo-diesel (TDI) engines with a choice of front-wheel drive and a manual or 4motion all-wheel drive with the 7-speed DSG. The Volkswagen T-Roc will be available in three trims - Standard, Style, and Sport.